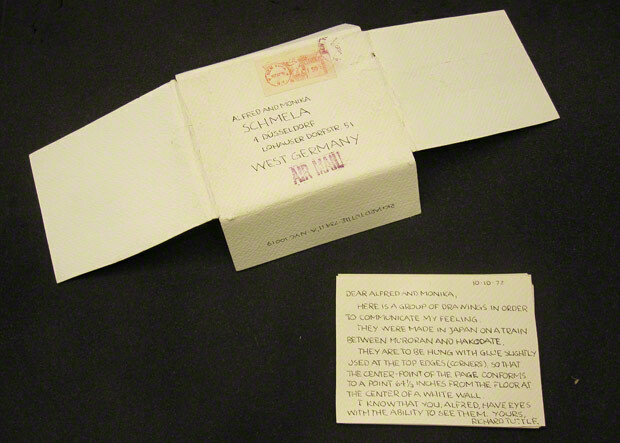 As I was recently working on the archive of the German art dealer Alfred Schmela, I discovered an unusual mailing sent by American postminimalist artist Richard Tuttle. There is only one drawing on each sheet, placed randomly and spontaneously in the middle, in a corner, or near the margin. Most drawings are small, some are almost barely noticeable. Each one is unique and simple in shape. Some lines circle and cross, some are parallel and connect occasionally with other lines drawn across. Executed gently with ink, all the drawings appear delicate and timid. The drawings express the artist’s feelings subtly and elusively, and the randomness and spontaneity of the drawing process and the simplicity of forms gives the drawings an intimate poetic quality. This is one of several artworks by Richard Tuttle I discovered in the Schmela Gallery archive. There are handmade Christmas cards, a holiday greeting card, and an exhibition announcement designed by the artist. Several of Tuttle’s letters include small drawings and paintings. 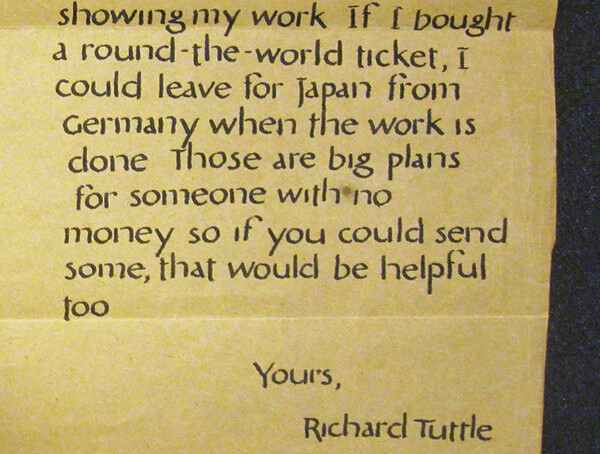 In 1968 Tuttle wrote Alfred Schmela a couple of letters in calligraphy, which is his own in form and style. Especially the letter dated simply “Monday” and sent from New York on April 9, 1968, testifies to Tuttle’s interest in the alphabet as art. The exhibition announcement found in the archive also includes letters designed by Tuttle. 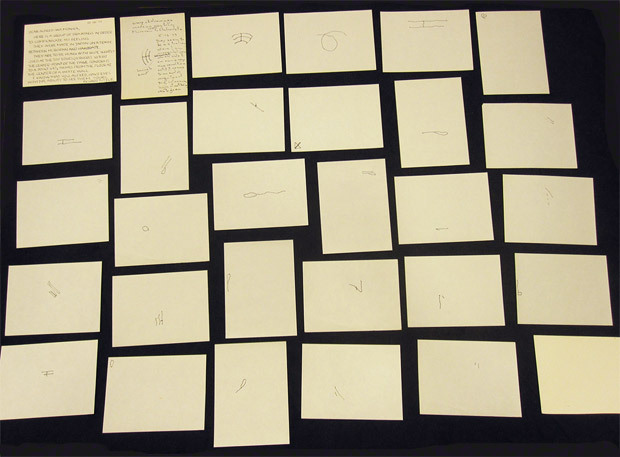 Present, too, in the archive are Tuttle’s hand-drawn instructions on how to install his artworks Sculpture in Drawing Space #7 and a wire octagonal. Alfred Schmela (1918–1980), considered one of the most influential art dealers in Europe during the 1960s and ’70s, was the first to organize a solo show of Richard Tuttle in Germany and in Europe. 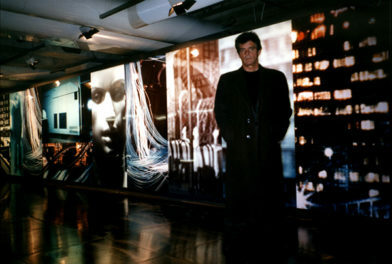 The exhibition was called Cloth Pieces und Skulpturen (Cloth Pieces and Sculptures) and took place from March 26 to April 17, 1968, at the gallery space at Luegplatz in Düsseldorf. The second solo show of Tuttle’s drawings took place from October 7 to November 4, 1978, at Alfred Schmela’s new gallery space in Mutter-Ey-Strasse in Düsseldorf. I wondered if the letter from Japan, sent on October 13, 1978—along with instructions how to install the show—was meant to be added to the already running exhibition? Or if it was ever shown at the Schmela gallery? The answer to these and other questions may yet be found among the correspondence between Tuttle and the Schmela family, which also forms part of the Galerie Schmela records. 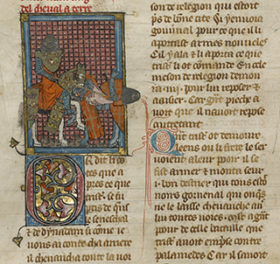 This post is part of the series Outside the Box, presenting stories and unique finds from archives and special collections at the Getty Research Institute. As senior special collections cataloger at the Getty Research Institute, I write finding aids for archival collections and catalog prints and drawings for the Research Library. I’ve written finding aids for numerous collections, including the Wassily Kandinsky papers, the Wilhelm Arntz papers, the Julius S. Held papers, the Heim Gallery records, the Albert Renger-Patzsch papers, the Galerie Schmela records, and a collection on Bauhaus typography. I am currently writing the finding aid for the G. Cramer Oude Kunst gallery records. I've also cataloged European prints, as well as rare books from the library's collections on festivals, and I am a member of the library's bibliography team. I earned my PhD in art history in 1984 from the University of Cologne, Germany, and joined the Getty Research Institute in 1989 after working in the antiquarian book trade.